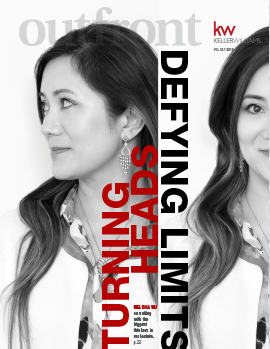 In every issue of OutFront, readers get a chance to meet some of the top producing agents who recently joined Keller Williams. Here's a glance at some of the most recent Head-Turners featured in the latest issue of OutFront. Keller Williams continues to attract the best in the industry because of its models and systems that have proven to survive even the most drastic market changes, culture of sharing, worldwide expansion opportunities and, of course, the top-notch agents. Every day, top-producing agents are turning heads as they make the move to Keller Williams. Top agents know they can work anywhere, but they are choosing Keller Williams for the value they receive when they are here and the endless opportunities they have to build a big business and life. The reason for making a brokerage change is personal to each and every agent. But the desire for a solution is evident in all. 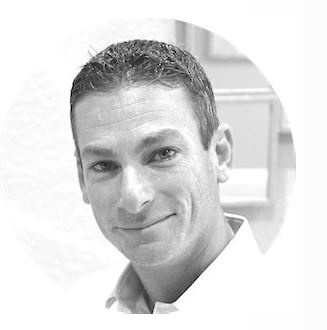 Bobby Auerbach of Weston, Fla.
South Florida native Bobby Auerbach specializes in the highend luxury market of the Hollywood Beach, Weston, Golden Beach and Parkland areas. Kelly Ann Harris of Owensboro, Ky.
Steve Kaer of Portland, Ore.
Kaer is committed to providing outstanding service to every transaction. And with more than $70 million in closed volume in the last 12 months, that is a lot of service. Attracted to the training and collaborative culture at Keller Williams, Kaer and his team are taking it all in. 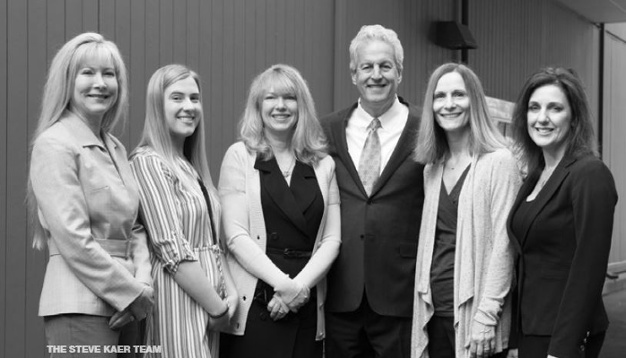 “As long as I’ve been in the business, I can honestly say that since I joined Keller Williams, I am learning something new every day.” Kaer says the transition to Keller Williams was very smooth for the Kaer Property Group. “We quickly realized the powerful influence of knowing that we have all the models and systems at our fingertips,” Kaer says. “We know we can get clarity on anything, at any time from anyone. This has been paramount. In a way, it’s like having a great vacation home – it’s that feeling of knowing something really great is there for you.” Prior to joining Keller Williams, Kaer attended Family Reunion and the KW Luxury Homes Retreat. You can catch him at another KW event very soon!